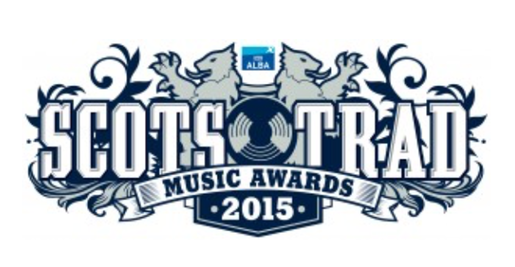 MG Alba Trad Awards are being held in the magnificent Caird Hall in Dundee this year. Catriona & Chris are delighted to have been invited to perform. Chris was awarded Instrumentalist of the Year 2014, Catriona awarded the same award in 2007 and 2015. The ceremony is organised by Hands up for Trad and will see sixteen awards handed out to the best Trad talent from across Scotland. It is an unmissable night of live music with Peatbog Faeries, Duncan Chrisholm and Cathy Ann MacPhee and Claire Hastings and more.